Buying a new sofa when you’ve got a young family is always a difficult business - you want something of good quality that will last you a long time because sofas can often be pretty expensive and you don’t want to be buying one every few years. But you also need a sofa of sufficient durability that it won’t be a complete disaster when you get the inevitable spills of juice or milk, crayon scribblings, or worse. And you also want something attractive because, let’s face it, your kids are going to wreck the house, it would be nice to have one thing that looks nice.Why a corner sofa?In my view - a corner sofa is a must for families - you get so much more space, they’re really comfortable, and if one of the kids smells bad you can detach his section and move it further away. You can buy a corner sofa in many different types of fabric but go for a heavyweight one with a thick weave, as these usually require less maintenance. If you go for a darker color most stains will be unnoticeable too. Stain-resistant fabrics are also sometimes available. In my view though leather is usually best for family-friendly corner sofas, preferably with reversible cushions so if they do get scratched you can flip them over to conceal the damage. Leather is usually wipe-clean, and when it’s well-loved it can look even better.I would also suggest buying a large matching ottoman as they can be great to move closer and snuggle up on family movie nights. 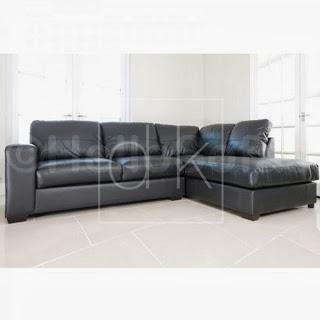 My suggestionsSome good examples of family-friendly corner sofas include the Rimini, which is very reasonably-priced, has a solid wood frame so the kids can jump around on it to their hearts’ content without fear of damaging it, and comes in black leather. Alternatively, the Florence, which is only a little more expensive, looks very stylish and has lovely foam-filled cushions giving you maximum comfort. Plus, it’s slightly raised from the surface so the kids can run their cars around underneath it. 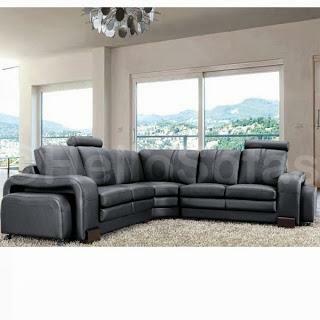 If your budget will stretch that far, I would also suggest the Pisa which is supremely luxurious and comes in a wide range of robust fabrics, as well as leather. 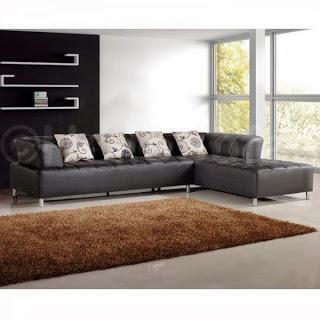 To find all these Corner Sofas and many more visit hellosofas.com Almost any corner sofa can be made family-friendly when you give careful consideration to the layout of your room, and the type of use it’s likely to get. Keep a bottle of stain-remover close by, and consider insurance as well. It’s also worth establishing a few ground-rules with your little ones from the get-go so they know muddy shoes and sticky drinks are unwelcome. Disclosure: This is a PR Collaboration.